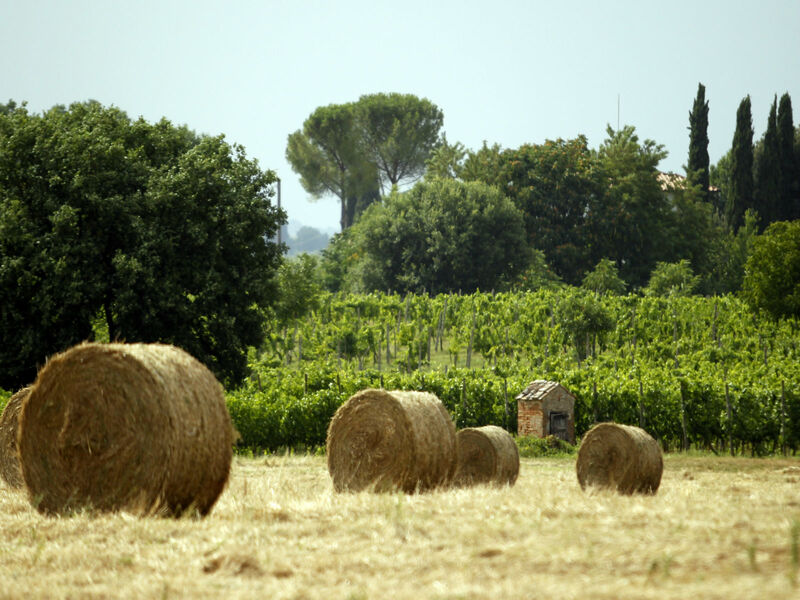 Visit the best vineyards in the world! See what we have to say about wine, travel and more! Take a look at our pictures from past tours! 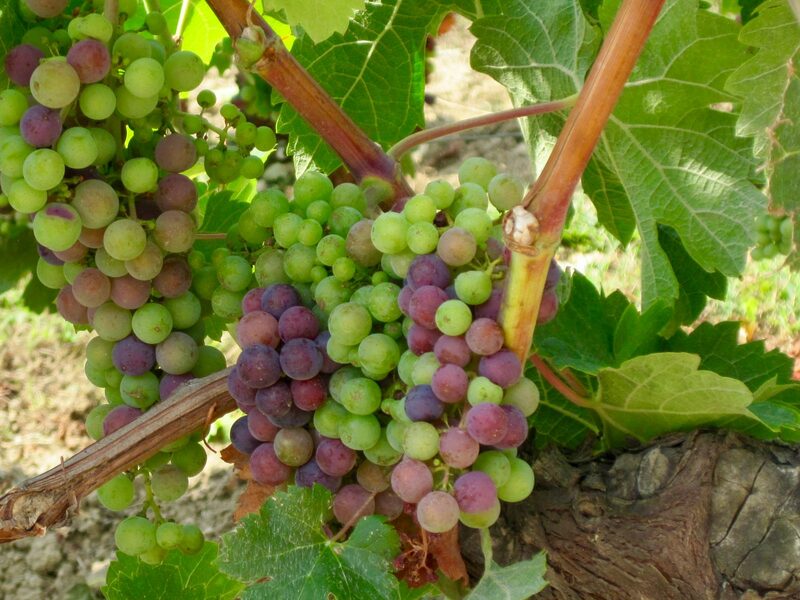 We specialize in small wine tours in the best wine regions of the world. We want to share our love of wine with you! Our expert tour leaders are with you every step of the way. 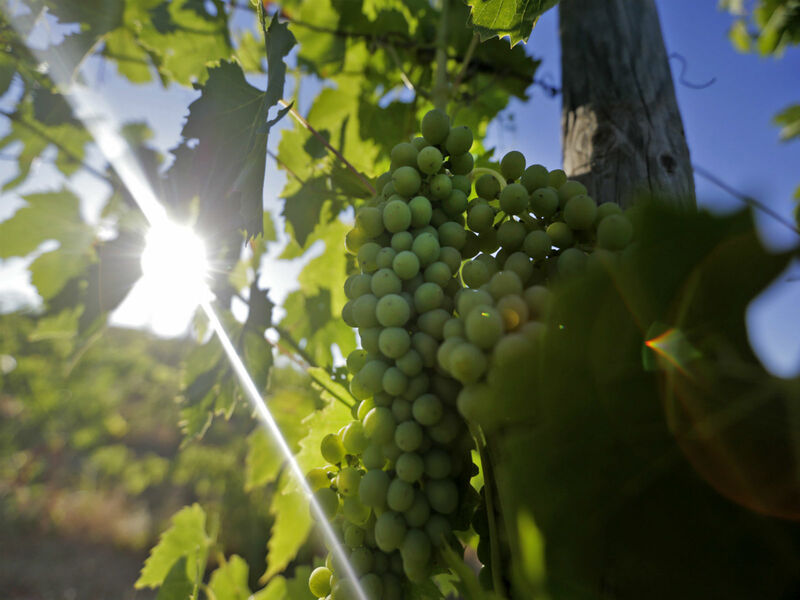 From morning interactive seminars, to visits of the best vineyards, through guided tastings, we will be with you! In addition, we will sample some of the best restaurants of the region, we will discuss the food and culture and, of course, we will taste the best of the best! All you have to do is relax and let us take care of the details. Enjoy the journey, this is your time for a wine adventure. No matter your level of expertise (absolute beginner to expert taster) we always make sure you are at ease while learning through our fun and interactive seminars. 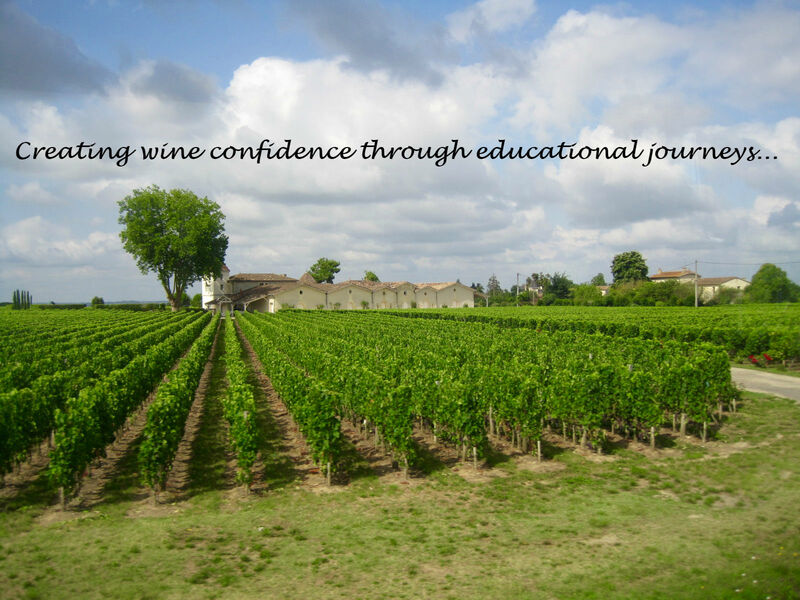 Start your journey now and increase your confidence and knowledge of wine! Take advantage of our holiday special and surprise your special someone with our Bordeaux Wine tour. We’ll even send you a certificate to put under the tree! 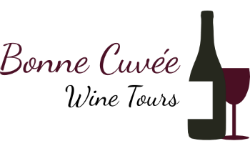 Take action now and take advantage of this offer: Register for a Bonne Cuvée Wine Tour!